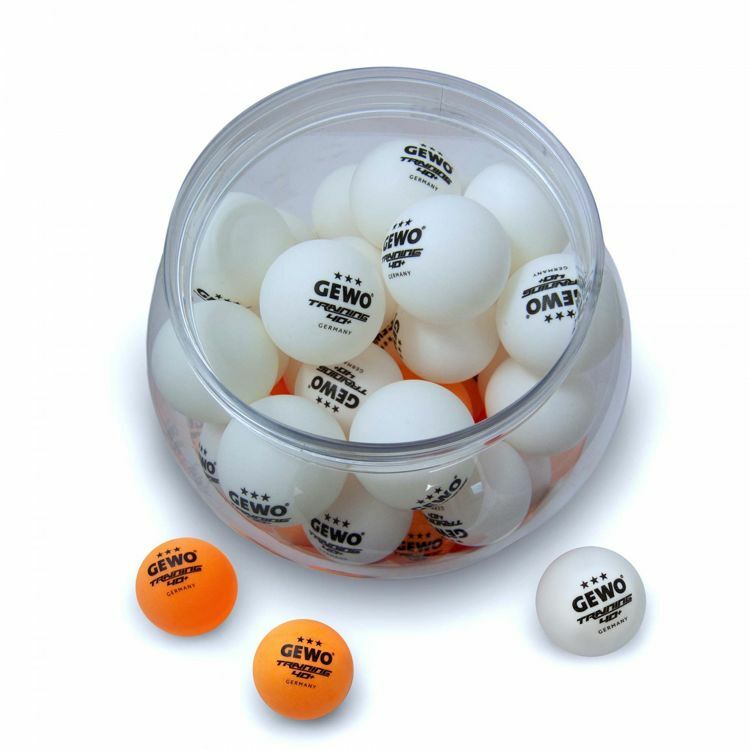 GEWO plastic training ball with seam for the first steps in table tennis at an excellent price / performance ratio. You save 15% (4,01 EUR). 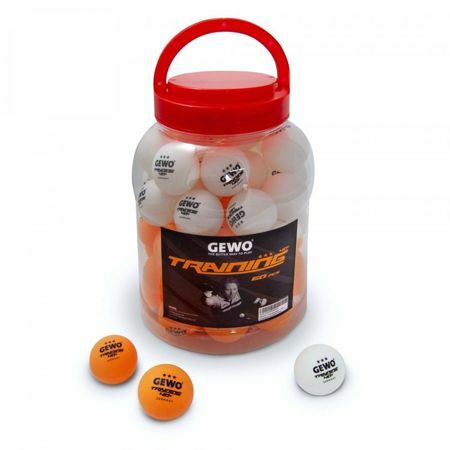 GEWO plastic training ball with seam for the first steps in table tennis at an excellent price/performance ratio. Pack of 60 balls in white and orange color. plastic balls GEWO Trainingsball *** 40+ 6 pcs. plastic balls GEWO Ultra SLP 40+ *** - 3 pcs.